Much ink has been spilt over the final days of the Revolution in Grenada (1979-83), while much less research has been done on the preceding four years. By concentrating on the final implosion and discussing in infinite detail who was really to blame, there is a danger that many social advances will be forgotten. 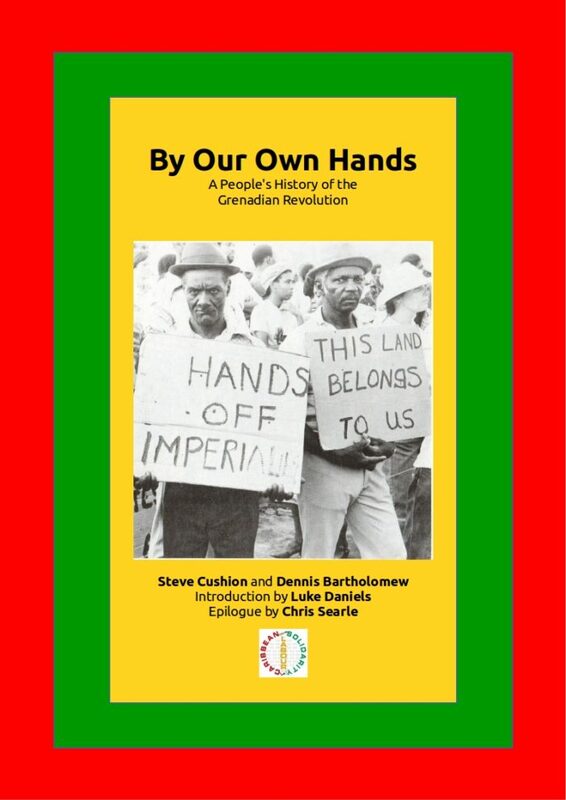 Caribbean Labour Solidarity has produced a pamphlet on the achievements of the Grenada Revolution intended to provide an easily accessed source of information on the achievements of the Grenadian people during the Revo’ and to counter the prevailing negative narrative arising from the tragic end of this exciting period in Caribbean history. The social and political achievements of the people of this tiny island, which was still suffering the legacy of slavery, colonialism and dictatorship, should inspire us all. Steve Cushion is secretary of Caribbean Labour Solidarity. He is a committee member of both the Socialist History Society and the Society for Caribbean Studies. He is a retired university lecturer and is branch secretary of the London Retired Members’ branch of the University and Colleges Union. He is author of “A Hidden History of the Cuban Revolution” and ” Killing Communists in Havana”. Dennis Bartholomew worked in the Grenada High Commission during the period of the Revo’. He was a member of Cause for Concern, a UK-based group that supported the New Jewel Movement prior to 1979. Following the US invasion he has worked to promote the ideas and successes of the Grenadian Revolution.